Click here to place an online order. 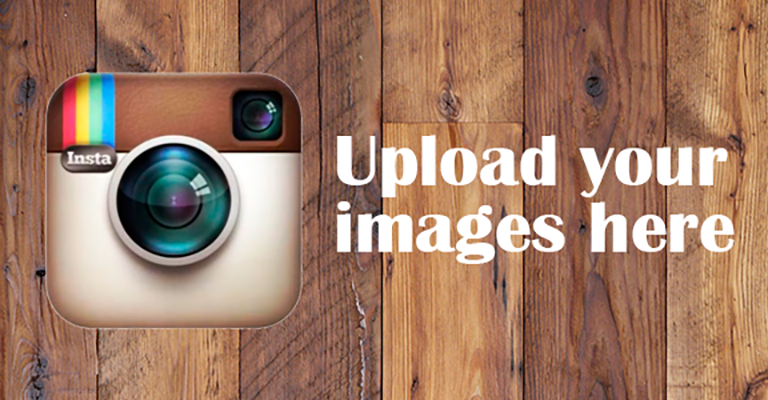 If you are a professional photographer, please click here to create an account. 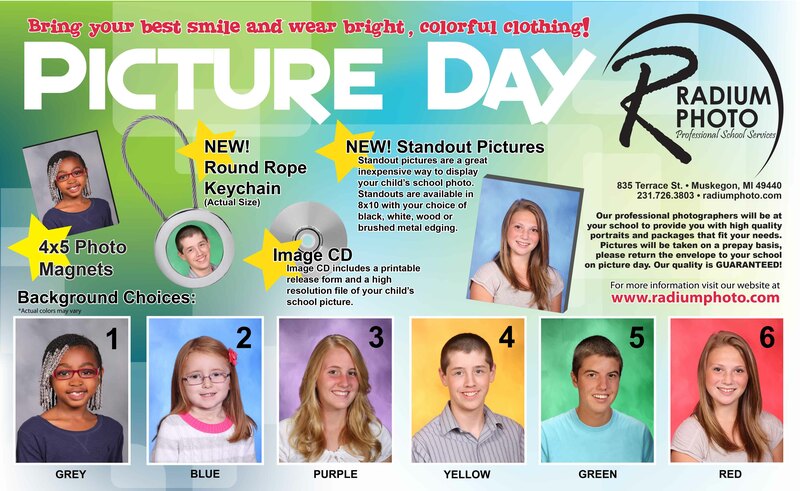 Click here to order your child's school photos! Professional Photographers! Click here to download our free professional ordering software.